About Luis S. Message Luis S.
TOUR GUIDE RESPONSE: Thanks very much for letting this review! TOUR GUIDE RESPONSE: Tks for your review. It was a pleasure to assist you! 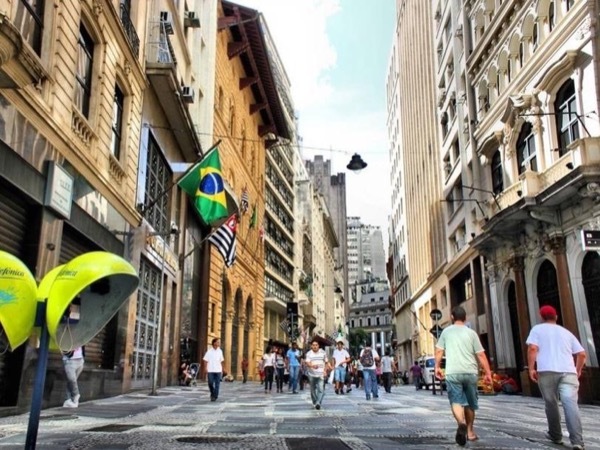 If you're in Brazil, you've got to visit São Paulo! Luis is an excellent guide. He knows the city in depth and offers interesting perspectives. Luis made wonderful tour suggestions and provided much needed historical, economical, political and cultural background of Brazil. The city view and library stop at Sesc Paulista were memorable, so were the Itaú Cultural, train station, orchestra and park visit!